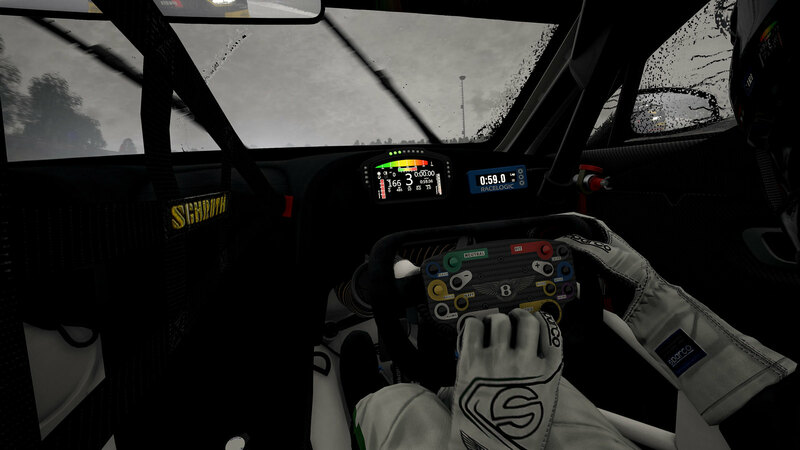 Kunos Simulazioni has deployed the third part of the Assetto Corsa Competizione racing simulator Early Access version. 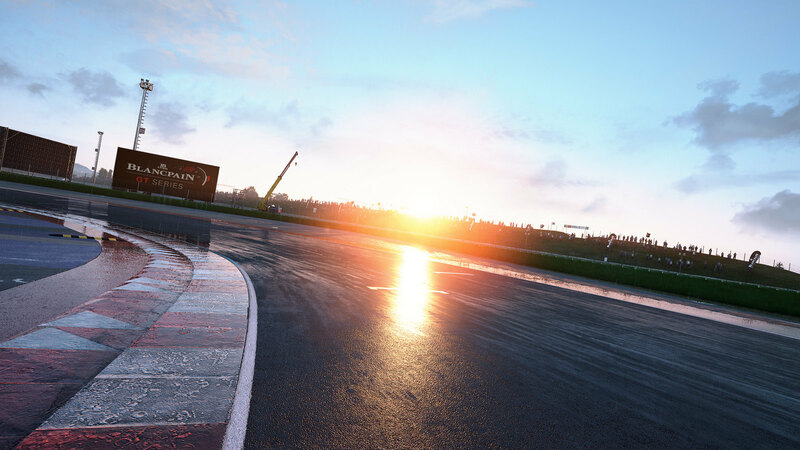 Early Access Release 3 brings us a set of new features such as the first batch of Online Multiplayer functionalities, an Endurance game mode, and a more complex pit-stop system. 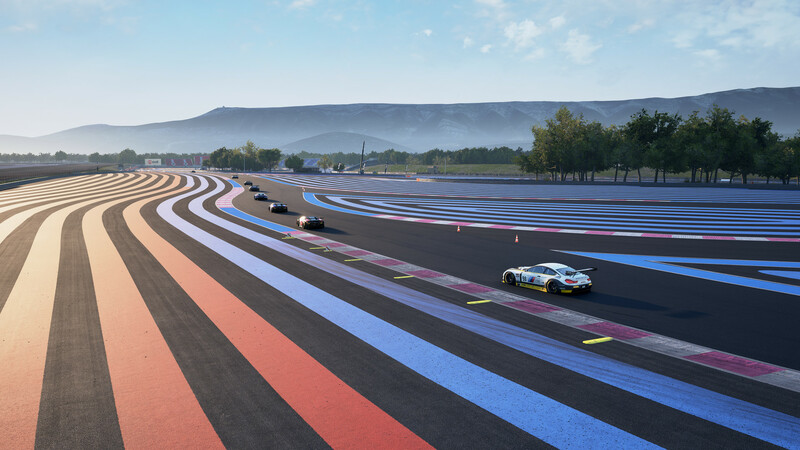 On the content side of things, Kunos Simulazioni added a laser-scanned version of the French Paul Ricard circuit (Le Castellet) and introduces the BMW M6 GT3. For more details, check out the full changelog below. 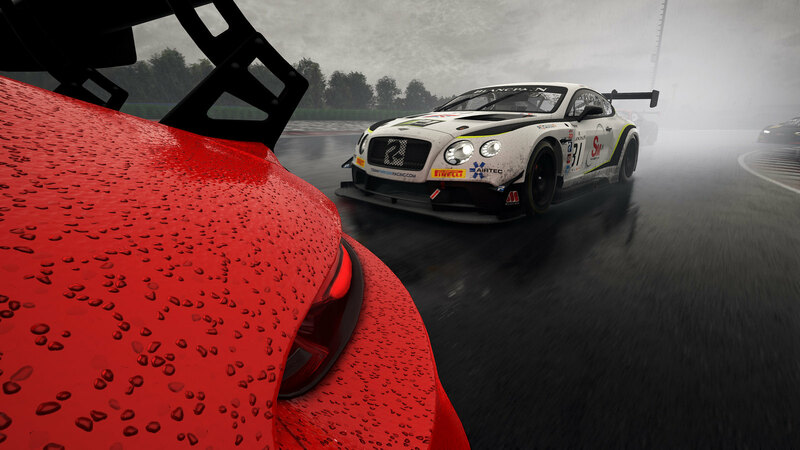 The current Assetto Corsa Competizione early access version (V0.3) is available via the Steam platform for €34,99. 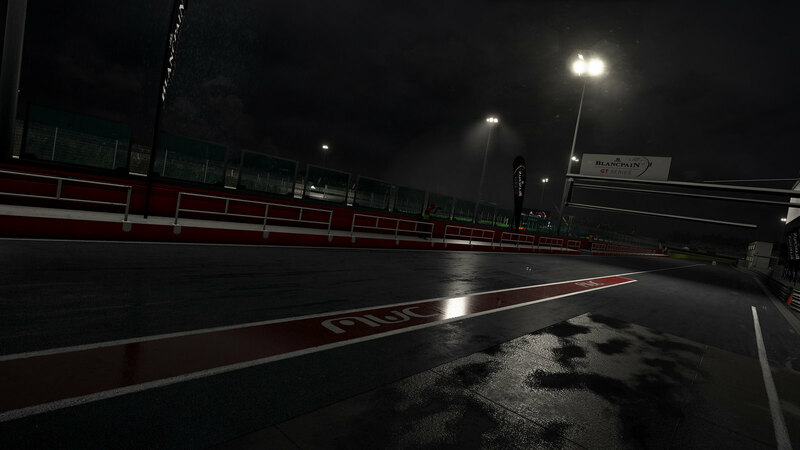 The next Assetto Corsa Competizione Early Access update is scheduled for December 12, 2018. 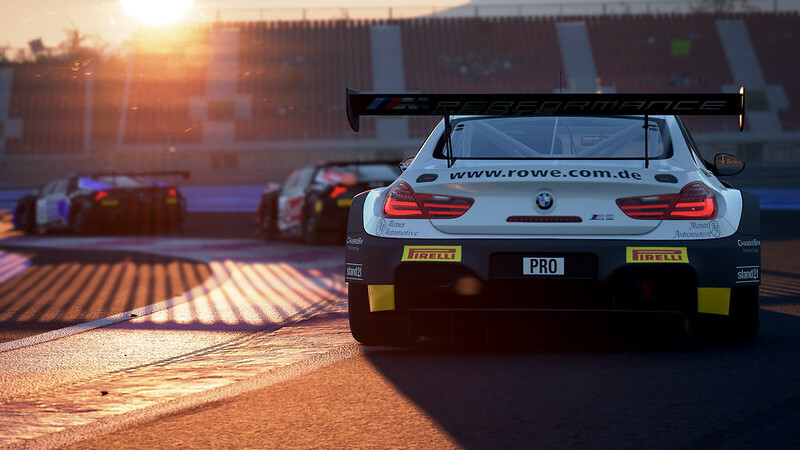 The BMW M6 GT3 racing car was introduced in 2016 and is based on the road-going BMW M6 Coupé. 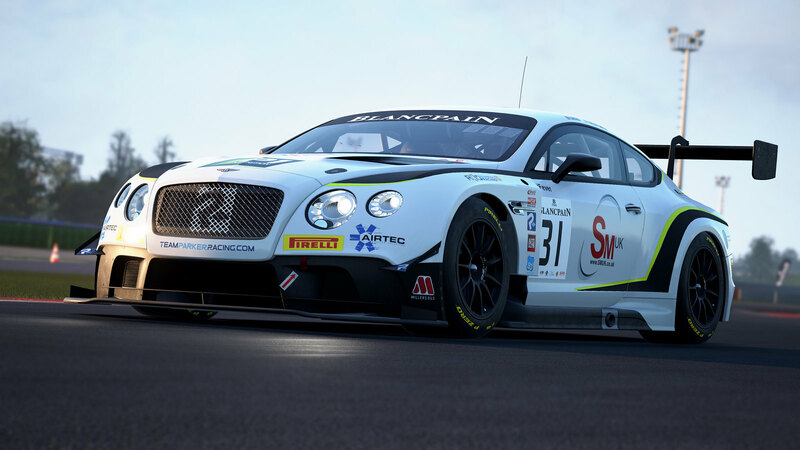 The car competes in both the Sprint and Endurance Cup of the European Blancpain GT Series and proved its worthiness as the winner of the 2018 Edition of the prestigious Spa-Francorchamps 24H race. The M6 GT3 is powered by a race modified 4.4-liter V8 engine with BMW Motorsport M TwinPower Turbo technology. The engine pumps out a respectable 585 hp to the rear wheels via a transaxle six-speed sequential racing transmission. That is slightly less than the road-going ‘Competition’ branded M6. However, only weighing in at 1,300 kilograms, and fitted with an aero package that is optimized in the BMW wind tunnel, the GT3 is the quickest of the brothers. 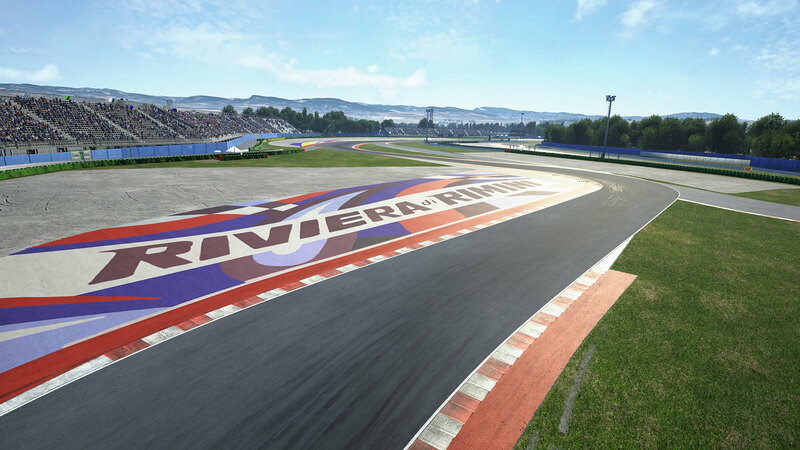 The Paul Ricard Circuit is a Motorsport race track built in 1969 at Le Castellet, near Marseille in France. It is regarded as one of the best testing circuits in the world. The track is famous for its 1.8km Mistral straight. The full track is around 3.610 miles (5.8 km) long. The shorter circuit is known as the GP short circuit and is 2.369 miles (3.8 km) long. The track offers 167 possible configurations from 826 to 5,861 meters. Its flexibility and mild winter weather mean that it is used for testing by several Motorsport teams, including Formula One teams. One of the most recognizable features is its black and blue runoff areas that are known as the Blue Zone. 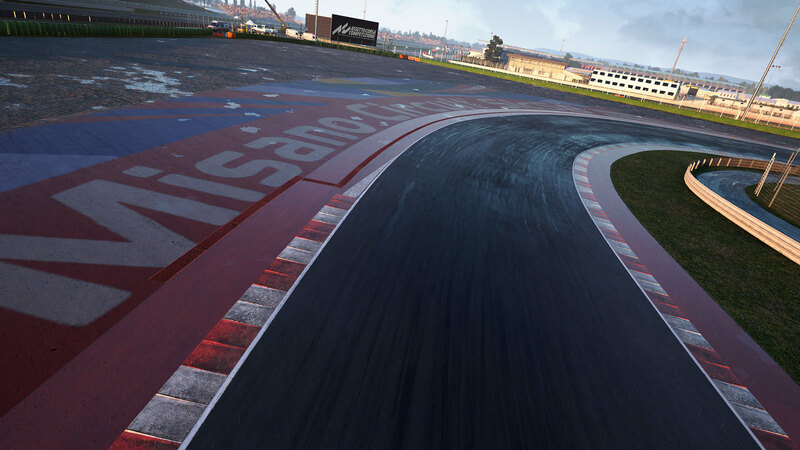 The runoff surface consists of a mixture of asphalt and tungsten creating maximum friction when a car goes off-track. The deeper run-off areas are the Red Zone, with a more abrasive surface designed to maximize tire grip and hence minimize braking distance. 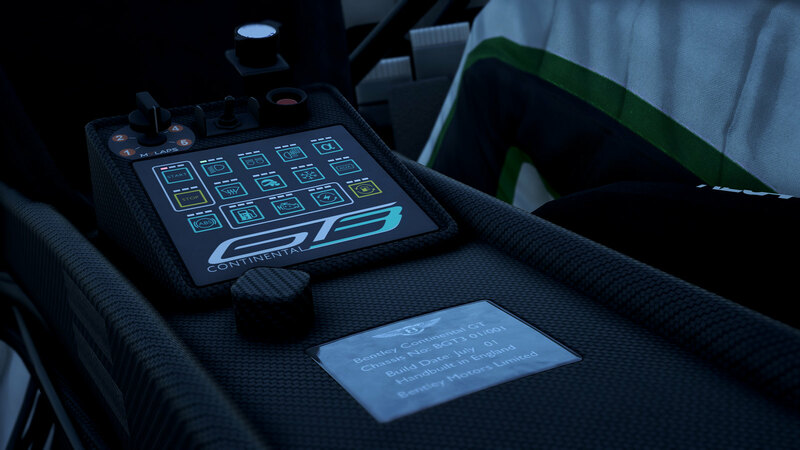 Pitlane limiter only available in 1st gear disengages if 2nd gear selected. Ram-Air simulation for normally aspirated engines. 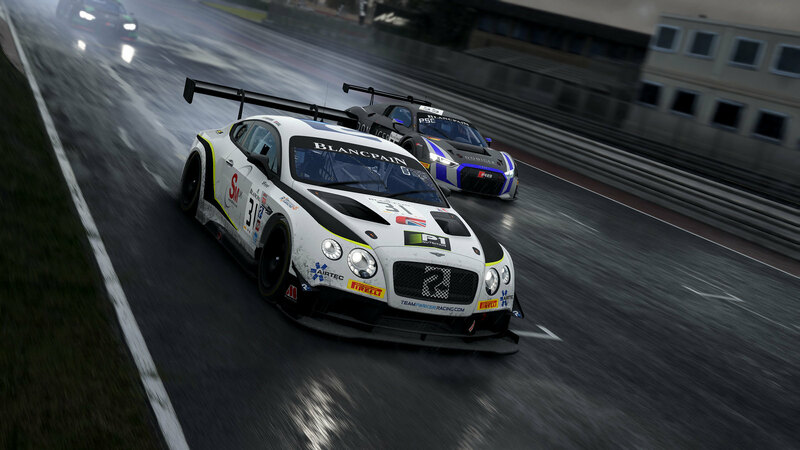 About the multiplayer, online functionalities are in a first deployment state, this means that although the network development is regularly proceeding, the development team will use this Early Access mass test window to enforce the feedback on the Online Systems supporting AC Competizione’s netcode and will gradually introduce all the features that will need testing. 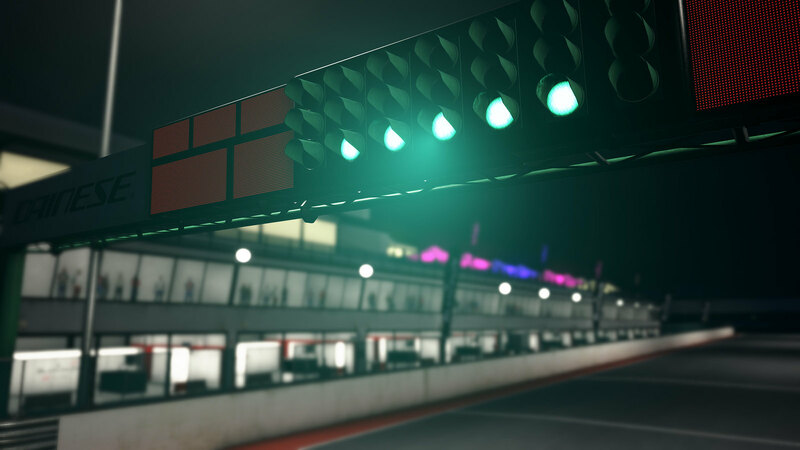 Therefore, this build will introduce a very basic multiplayer mode that will allow gamers to join practice sessions on the 3 circuits currently available: Nurburgring GP, Misano World Circuit, and Circuit Paul Ricard, but of course you can expect further updates in following months. 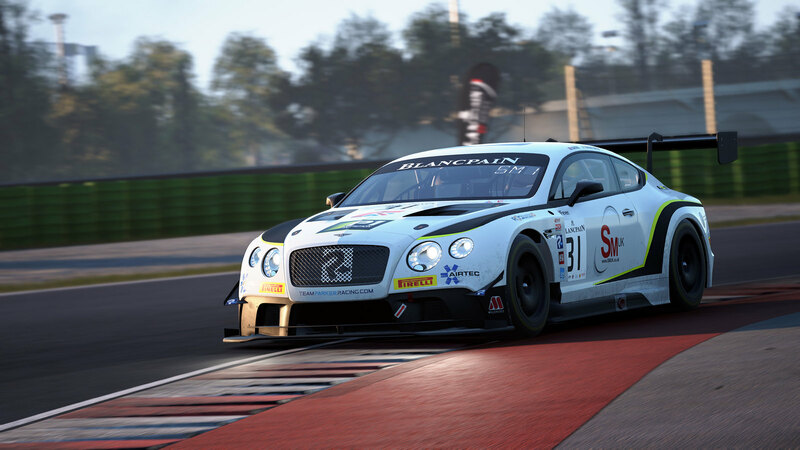 Full functionalities of the Multiplayer mode will be implemented in the final version of Assetto Corsa Competizione (1.0) – which will debut in Q1 2019 – when the team will have made all their best efforts to make ACC a reference for the four wheels e-sport environment.